We've partnered with three children's homes to provide complete care for children. We believe every child deserves a quality education. PKF has partnered with Haitian educators to to build a preschool, a primary school, a secondary school, and a vocational school. All of our schools are accredited by the Haitian government and staffed by Haitian teachers. We award academic scholarships that enable students to attend local Haitian universities. Through our sponsorship program, you can support kids in Haiti and form a connection with a student in Haiti. Your monthly sponsorship ensures that our partner Children’s Homes will continue to provide access to shelter, food, and a quality Christian education. We’ll also help you get to know the children you are supporting. 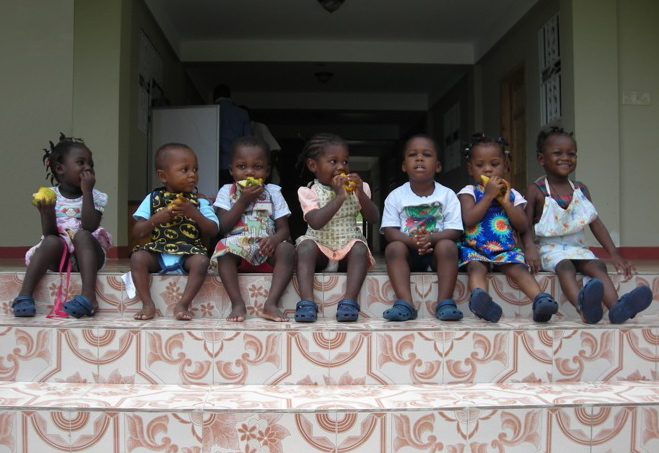 Nestled on the edge of Cap Haitien, EBAC is the first orphanage PKF supported. 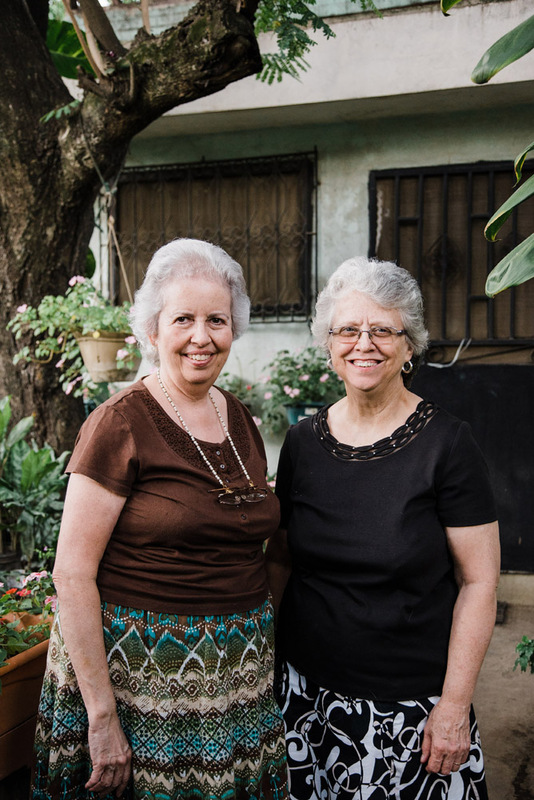 Two missionaries, Kathy and Alice, have run EBAC since the 80s. The orphanage now supports over 100 children who attend school on the grounds. IDADEE was founded by young adults that grew up at EBAC; God gave them a vision for a new home that could save even more orphan children. IDADEE now cares for 42 kids between the ages of 3 and 10. 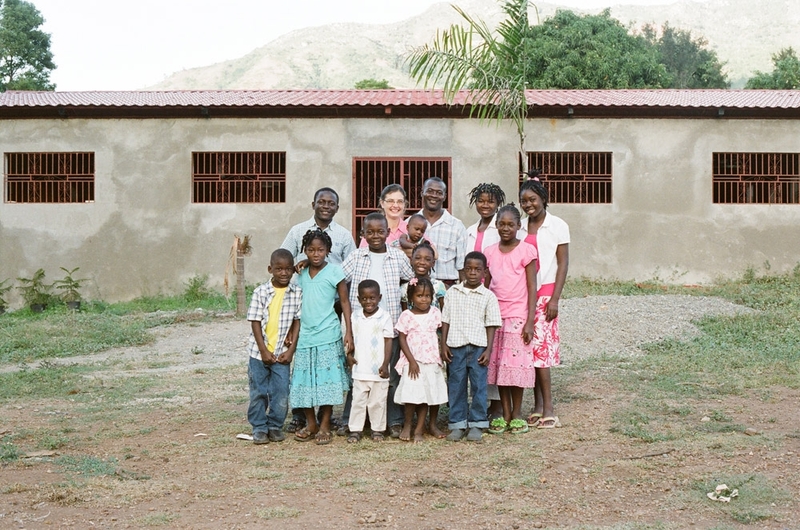 Together, Pastor Jean Claude and his wife Monica run NVCH where they care for 11 children. Jean Claude, who grew up at EBAC, pastors two local churches and is one of the founders of the IDADEE Children's Home. Surf City Haiti is a week-long, high energy summer camp that focuses on fun, discipleship, and equipping kids at the three children’s homes to be leaders in their communities. Summer Fest is IDADEE’s week-long community day camp, held on the IDADEE campus. Over 1000 children and 200 adults from the local community attend each year. PKF Haiti projects have created 209 sustainable jobs in Haiti. 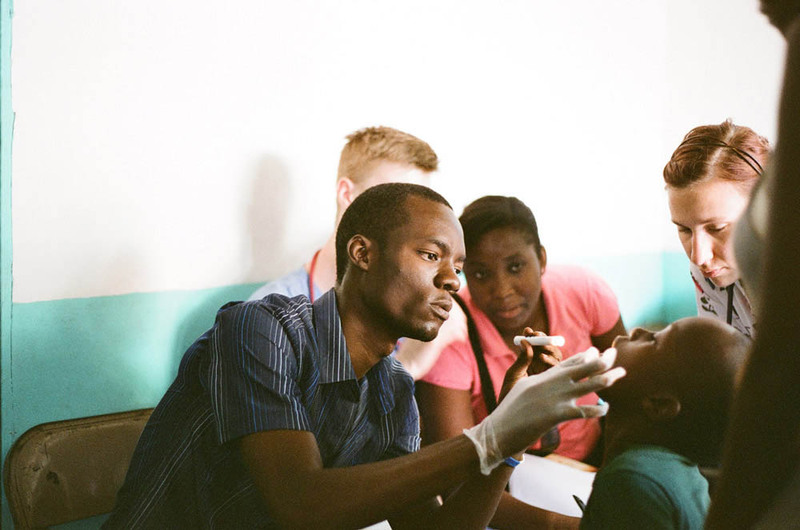 This Haitian-run hospital creates a space for Haitian medical professionals and American medical teams to serve side by side. Medical Director, Dr. Wislyn Avenard, grew up at the EBAC children's home. CHIA has created 82 local jobs and employs 30 community health workers. The IDADEE Primary School opened in 2015, and serves 160 children from IDADEE and the community. 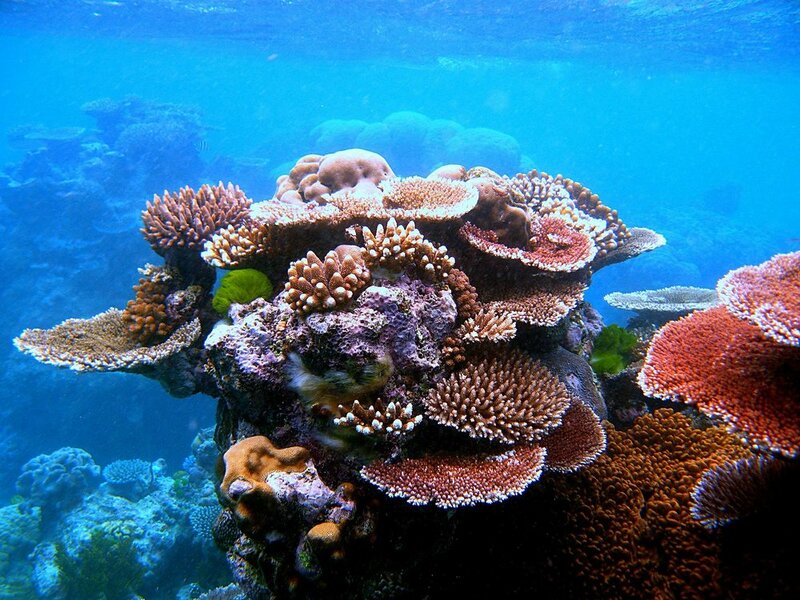 It has created 31 sustainable jobs. The IDADEE Secondary School opened in the fall of 2017. 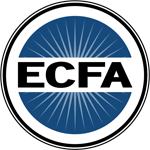 It provides a high quality, Christ-centered secondary education for its 52 students. No child is turned away because of lack of finances. The IDADEE Vocational School is scheduled to open in the fall of 2019. It will provide another vehicle for transforming the local community by teaching essential job and business skills. We are proud to partner with Water Mission to bring safe water and sanitary latrines to the communities we serve. Together we have drilled 9 wells and installed 9 safe water systems that serve 30,000 people. We've built 800 sanitary latrines in the IDADEE community, that benefit 6,400 people. The first micro business-loans were awarded in June of 2016. This expanding program will help jump start the local economy by empowering Haitians to start their own small business. Read about Frantz and his business, Haitian Creole Tour. Through our partnership with Welcome Home Haiti, we’re able to provide one of the most basic human needs: reliable shelter. Welcome Home Haiti provides employment and discipleship opportunities by hiring local Haitian craftsmen to construct homes.